As someone trying to get healthy and back into shape and a techy, I found a new play thing that is trifecta: the Nike+Sport Watch GPS. Retailing around $200, I think I have squeezed every single penny worth and sweated ten times that much. The watch has a built in GPS and makes me appreciate this military developed product. The ingenious aspect of the product is that it is a two piece system- the watch and this little quarter sized disc that you can place in your shoe. 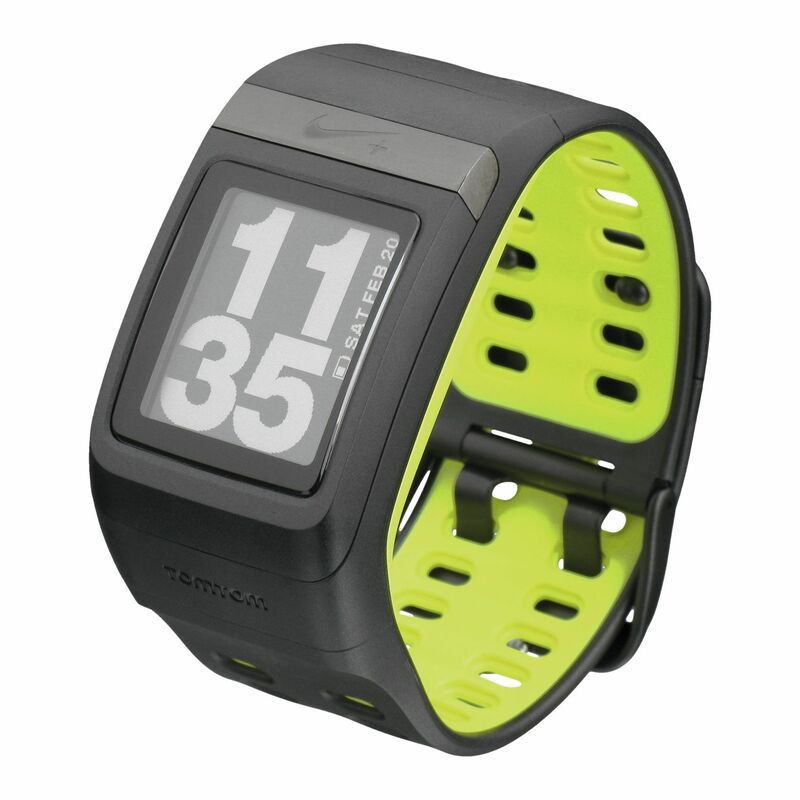 The disc thingie is actually the Nike+Apple iPod sport kit product, but here it syncs with the watch. The overall point of this watch and disc is that it tracks your progress on a run/hike and then it integrates it with the Nikeplus.com website where it keeps track of your runs. The website is also a social media platform. 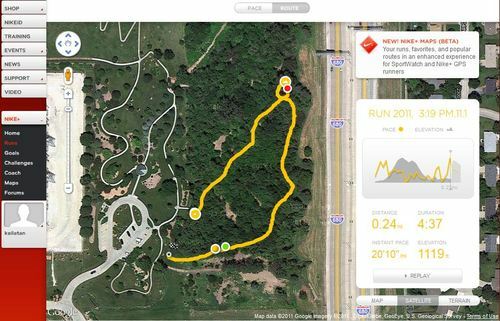 On a map where you can see your run progress with pace and elevation, you can also see other runners using the Nike+ watch as well as plot runs and find “hot” running places where lots of folks are running. shot off of amazon.com showing the nikeplus.com website view. The set up is quite straight forward, there is aUSB plug built into the watches strap click mechanism. The software is easy to setup and the website is easy to use. User friendly is awesome because when I am sweating like crazy and tired all I want to do is see how well I did and what I need to improve the next time I run. For the uber social media aficionado’s there is a way to link up your Facebook and Twitter accounts so you can automatically update your completed run and make your friends cringe at the fact their lazy arses are watching the Honey Boo Boo while your chasing after sweetness. 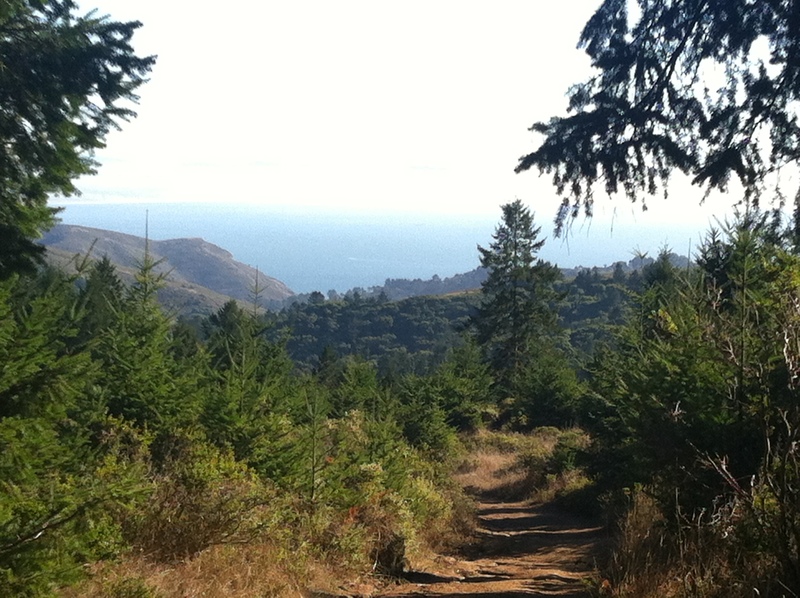 This is a view from the top of the Dipsea Trail that branches off of the Muir Woods main trail. Altogether the hike we did was 6 miles. I have used it now for a good four months and love it. I run on the treadmill largely and its been great being able to keep my information digitally in one place. Recently I used it on a hike I did at Muir Woods National Historic Park in San Francisco. I was impressed at its ability to track my route on the various hikes I went on as well as leave a pretty cool digital imprint on a awesome trip I had the opportunity to go on. I am beginning to see it as a great digital souvenir. Plot my runs and hikes on the digital map as a way to show I have been there and done that not just “checked in”. I would recommend this to a person who enjoys running, uses social media and wants to keep motivated to stay healthy becuase they got a little bit of competitive spirit. Here is where I stayed in San Francisco, if anyone is interested in reading the review- Hotel Vertigo. For the full Muir Woods Experience read here.